YOUR SEACH IS OVER!! You dont want to miss the beautiful MAINTANANCE-FREE villa by Neal Communities located in the desirable Waterset community!! This villa style home is in immaculate condition (less than 1 year old) & ready for immediate occupancy. 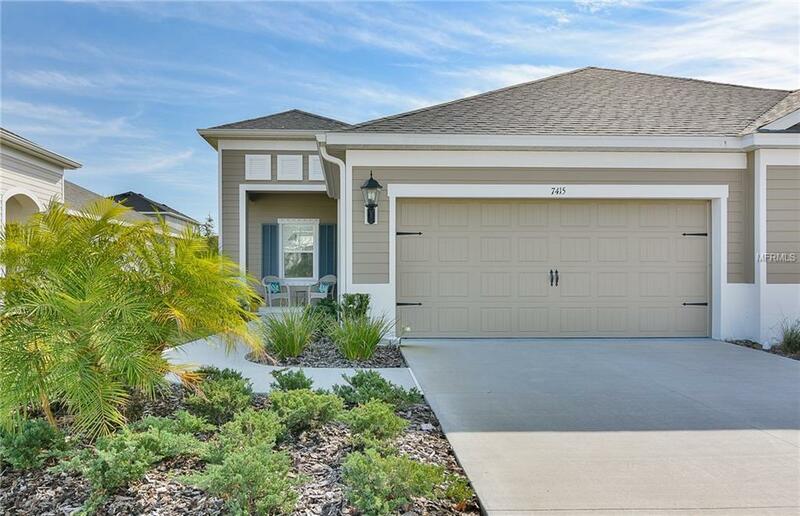 Highly sought after "Tidewater" floor plan features 2 bedrooms PLUS a den, 2 baths, 1,524 sq ft of living space & is considered the most desirable plan the builder offers. 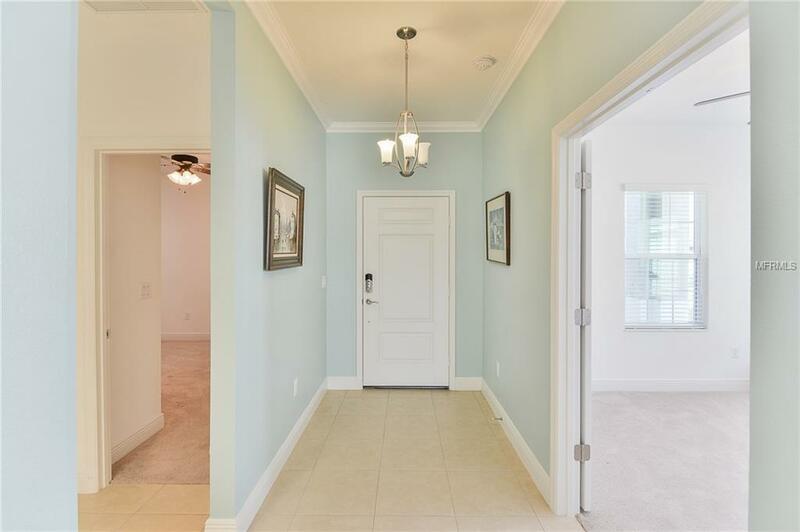 This great room floor plan features crown molding in the main living areas, a coffered ceiling & has been tastefully painted. The Beautiful Gourmet Kitchen overlooks the open living areas & features all stainless appliances, granite counters, subway tiled backsplash, large one level Island w/undermount 50/50 sink, & pendant lights. Master suite features a large walk-in closet & the master shower with his/hers vanities, & a large walk-in tiled shower. 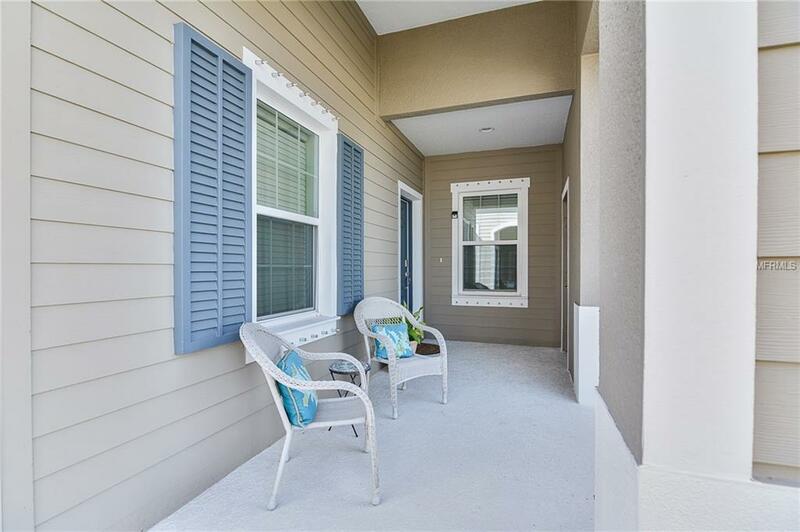 The covered & screened back porch is perfect for relaxing. All appliances convey. Come and take a lookthis home is VERY ENERGY EFFICIENT & we are sure that youre going to fall in love!! 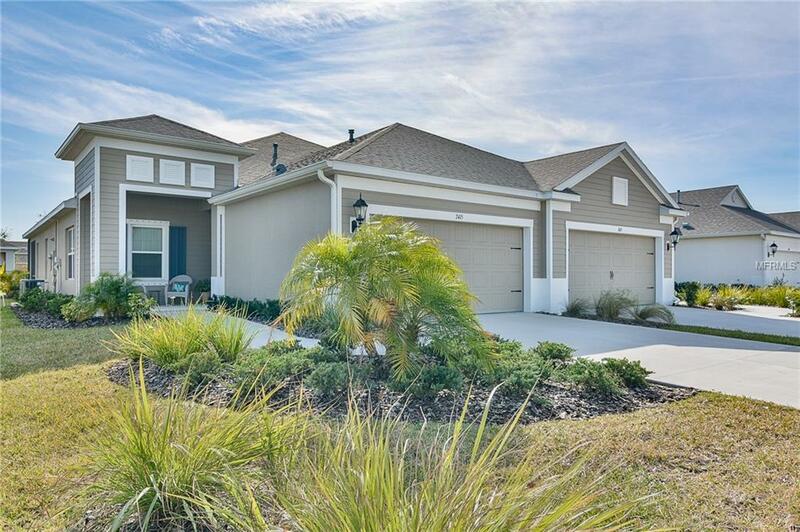 Waterset offers great amenities including a beautiful clubhouse with a cafe, large heated swimming pool with lap lanes, exercise and activity room overlooking a beautiful lake with fishing pier, and miles of paved trails. A great community for all ages, young as well as retired families.